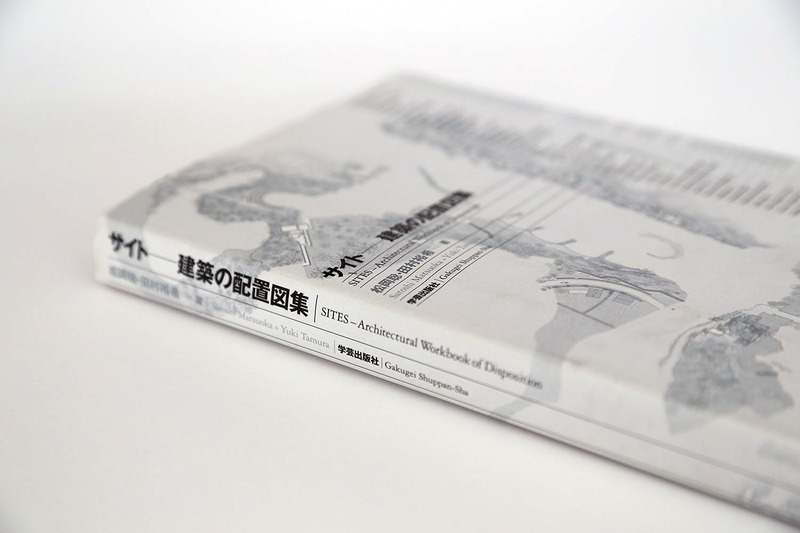 SITES - Architectural Workbook of Disposition’ focuses discussion on the relationship between a building and its surroundings in the greatest works of the finest architects. 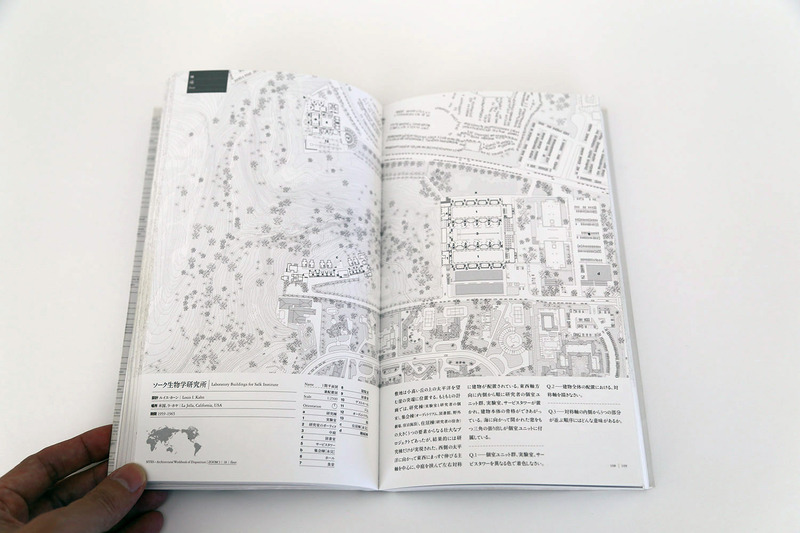 This book explains the contextual qualities of the great works that have been previously invisible and are unknown to most of young architects and students through detailed and expressive site plans. 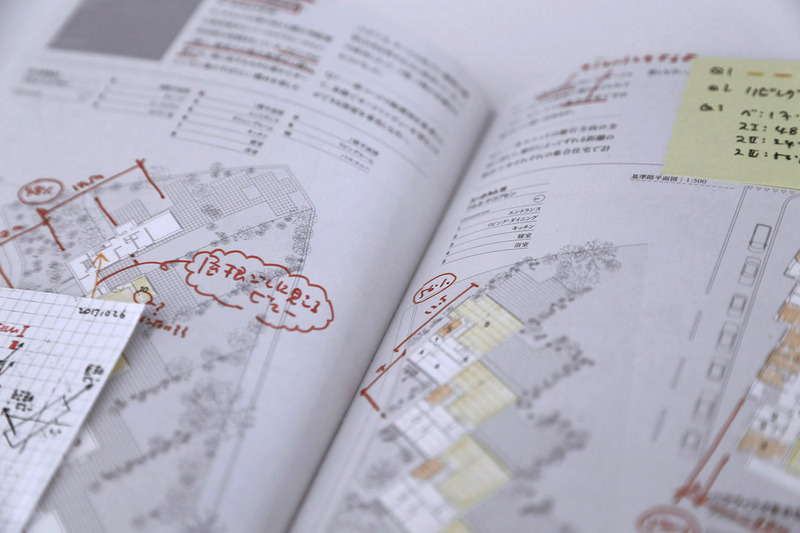 It gives the readers a new way to understand the buildings answering several questions attached to each site plan. Over 80 site plans of great works also possess value as the documents showing the current situation they are in and the transition they have gone through.